I get a surprising number of queries about where to get stuff framed so this may be more welcomed than some might expect. Thanks to Dan and Andrew for sending. 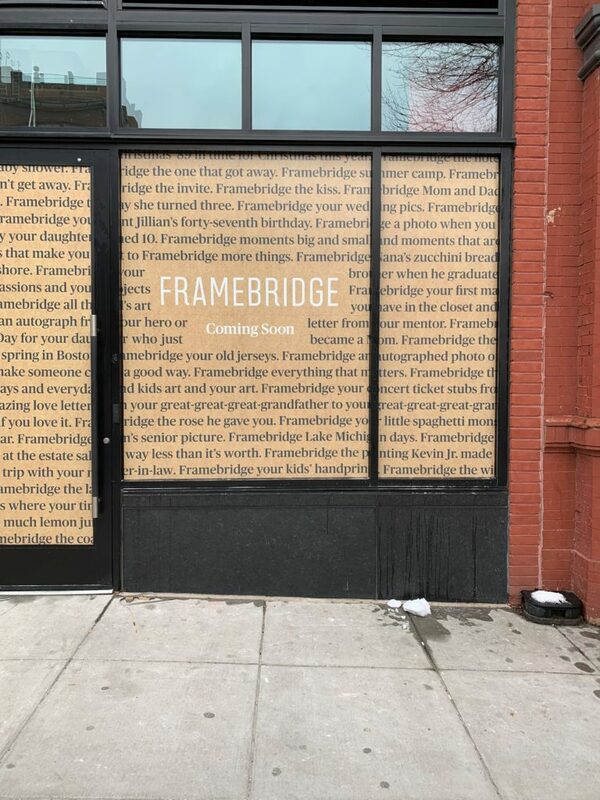 Now, I thought Framebridge was mostly online. 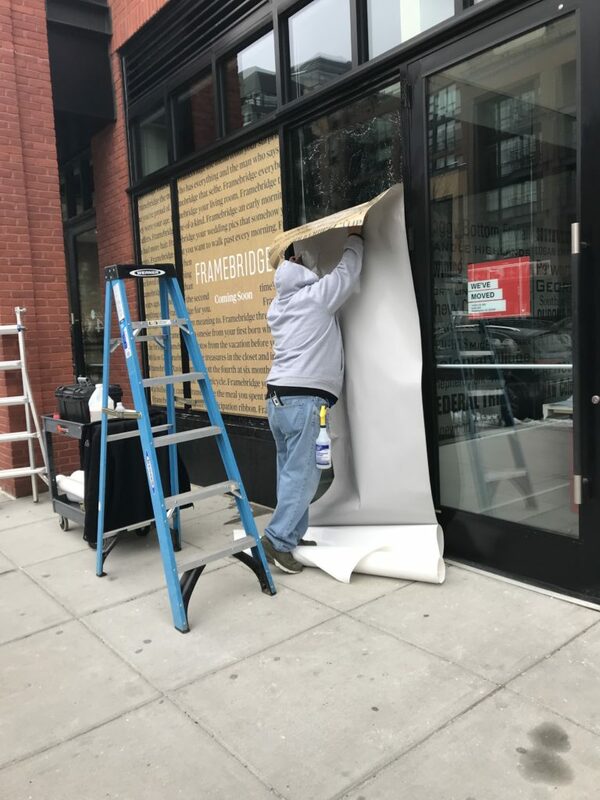 Anyone know the story about their brick and mortar plans?